La Center, 4+ Acres with shop, ready for animals! 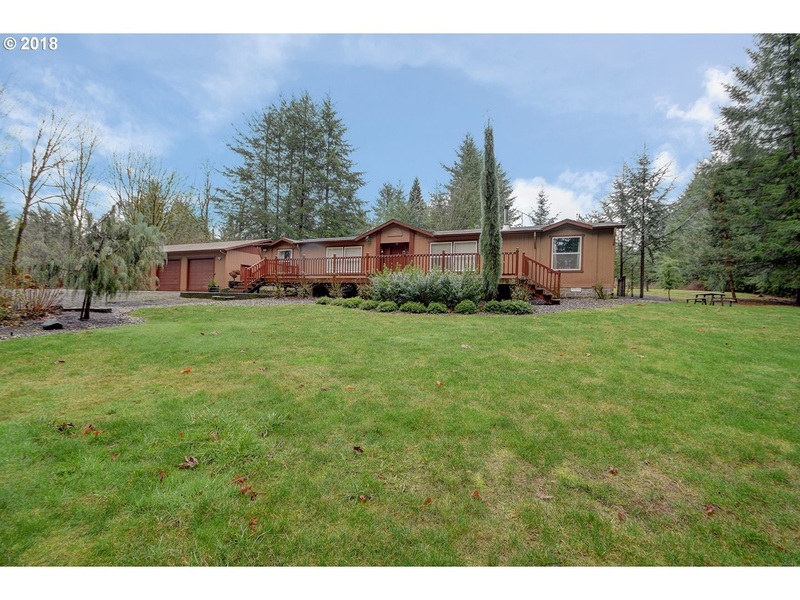 This home sits perfectly on the property for you to enjoy your privacy! Bring all the animals and toys with the fencing and cross fencing. Great 4.79 acre lot ready for animals and the family! 3 bedroom home with 1773 Sq Ft and beautiful inside. Enjoy the privacy and come check this home out! Stay Informed about YOUR home value, check it here!